The Children’s Pavilion of Kabul was created in 2008 to welcome children coming from Afghan provinces to receive treatment at the French Medical Institute for Mothers and Children. Its activity can be described as exceptional. 33,886 children have been examined and more than 5,690 indigent children have received free medical care since its opening. In 2016 alone, the Children’s Pavilion admitted 1,037 new patients, increasing its activity by 33% vs. 2015. The number of surgeries at FMIC increased to 984 operations over the year due to the greater capacity of the new Children’s Pavilion opened in August 2016. Young children suffer from various pathologies and mainly undergo orthopaedic surgery (51% of operations), heart surgery (24%) and general and plastic surgery (21%). Nearly half of the little patients are girls. Since 2016, children are increasingly younger as 53% are less than 5 years old (as against 42% in 2015), which proves that the medical and surgical Afghan teams operate on more and more complex cases today. All those figures may seem miraculous in a country prone to conflicts and destruction, but not only: we should congratulate the teams of La Chaîne de l’Espoir, who have organised 87 missions in Kabul in 2016 and spent 1,511 days on site to save the life of children in need. 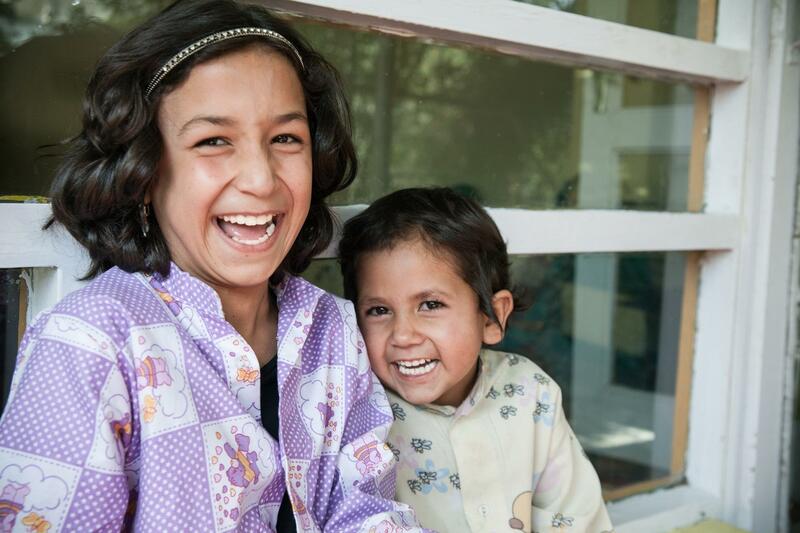 We wish a long and successful life to the Children’s Pavilion in Kabul so that it can continue to put smiles back on the face of thousands of children and parents.